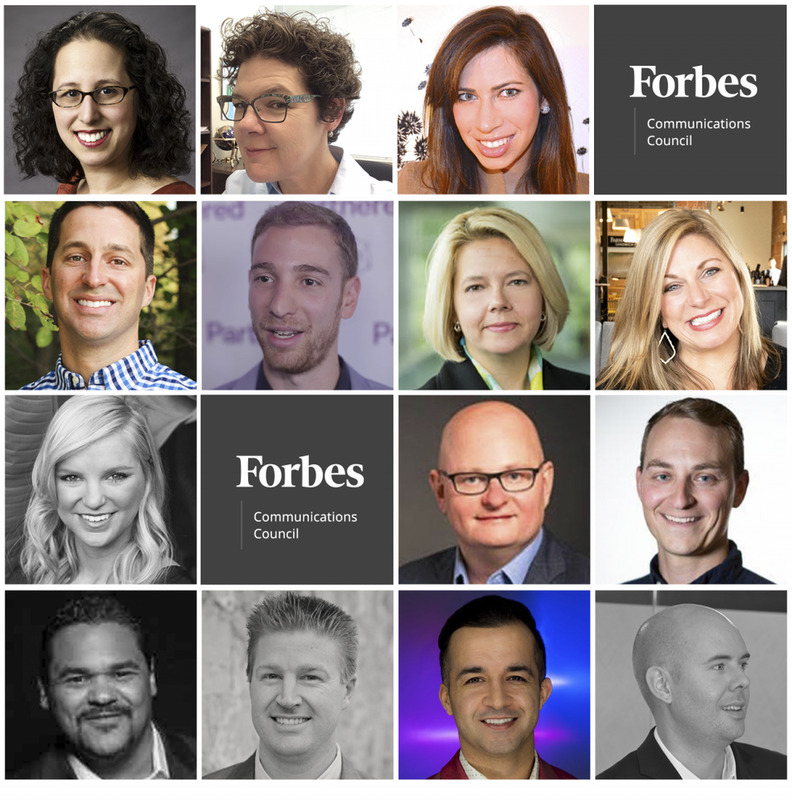 Members of Forbes Communications Council list the social media marketing trends to watch in 2019.PHOTOS COURTESY OF THE INDIVIDUAL MEMBERS. Reality, reality, reality—that’s what we’re all craving. Businesses that embrace social media and are comfortable letting the audience behind the curtain have a tremendous opportunity to significantly increase their brand reach. Most businesses approach social media as another outlet to disseminate an advertisement; however, as consumers, we’re immune to it. – Corey Keating, Equinox Funds.